Cheap-Chic Decor: How Do You Have A Fire Without A Fireplace? How Do You Have A Fire Without A Fireplace? What do you think of when you picture a cozy winter evening? 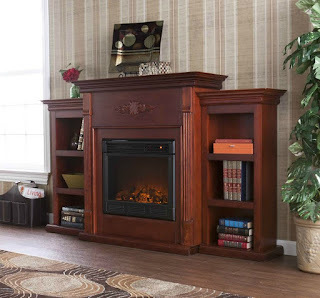 If it is relaxing by the fire, you can do that even without a fireplace! 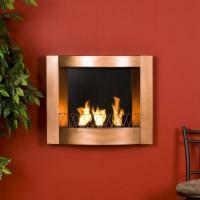 An electric or gel fuel fireplace can be placed anywhere and doesn't need venting. They will even provide heat! Perfect idea for an apartment or rental as they are not permanent and can be taken with you. 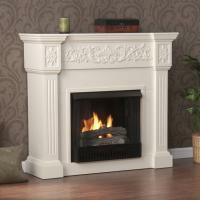 Check out our selection of fireplaces at cheapchicdecor.com.